Researchers from the University of Hawaii at Hilo, in affiliation with Duke and Cornell Universities, have authored a study that suggests making croplands more efficient through algae production could unlock an important negative emission technology to combat climate change. 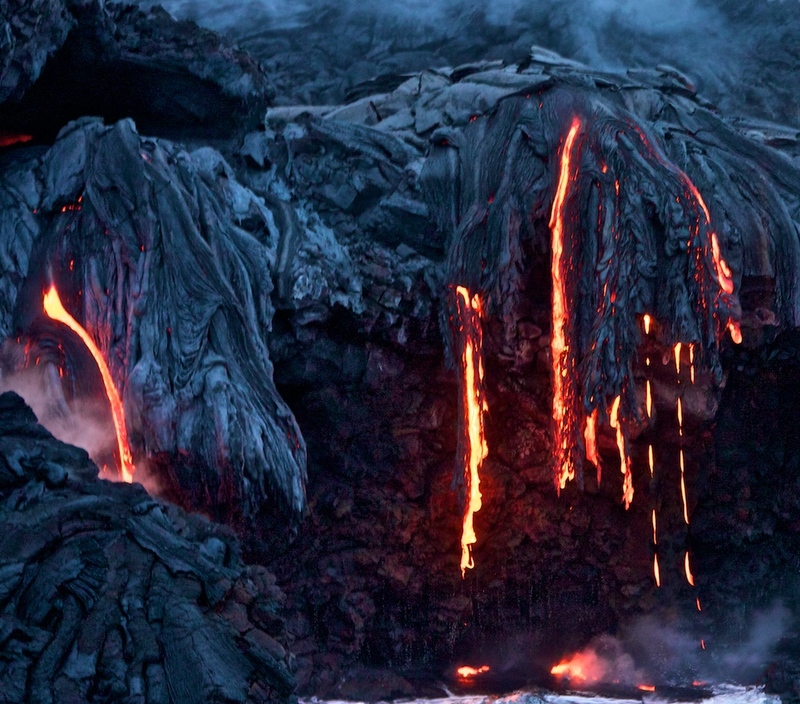 There is no doubt that volcanic eruptions add CO2 to the atmosphere, but compared to the quantity produced by human activities, their impact is almost trivial. 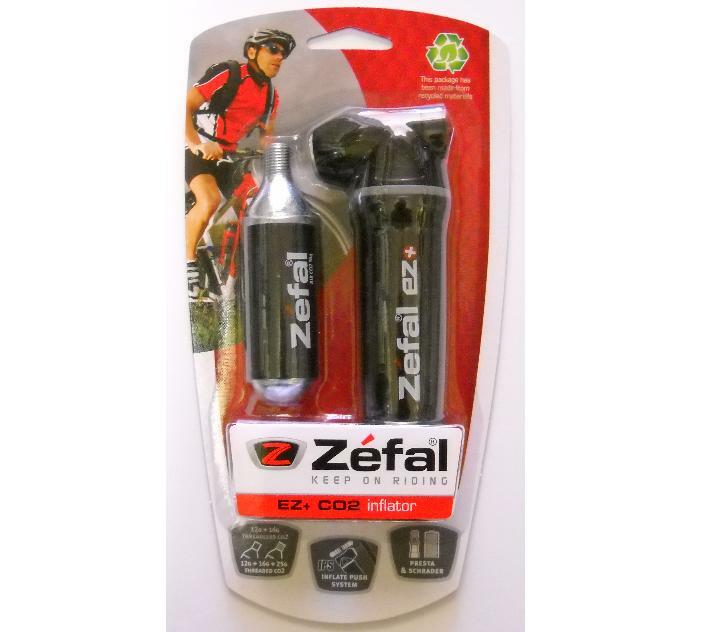 This recall involves Zefal CO2 bicycle tire inflators with a small pressurized carbon dioxide cartridge. The pressurized cartridge containing carbon dioxide (CO2) can forcefully separate from the pump head, posing a risk of injury to the consumer.